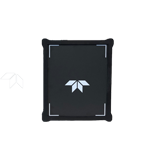 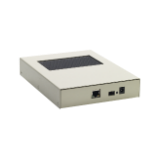 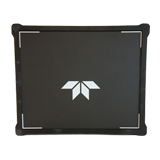 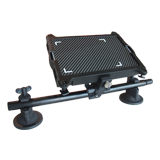 We have a wide range of accessories available to support the FLATSCAN15 & FLATSCAN30 operations. 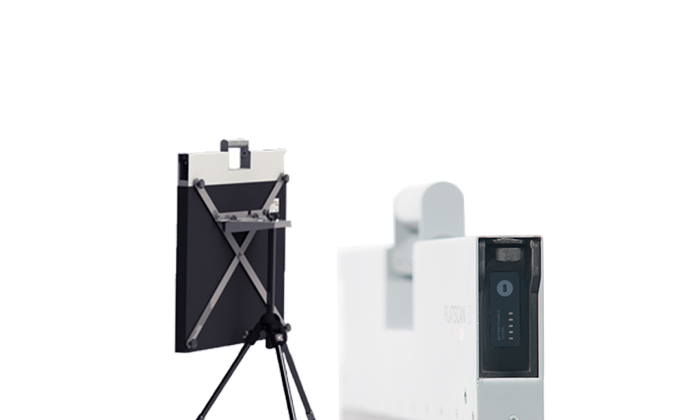 Our FLATSCAN15 features a new Li-ion battery and its external charger to the Wi-Fi repeater for long distance remote control means there is always a complementary accessory to match your final application. 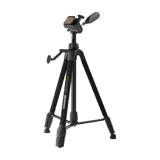 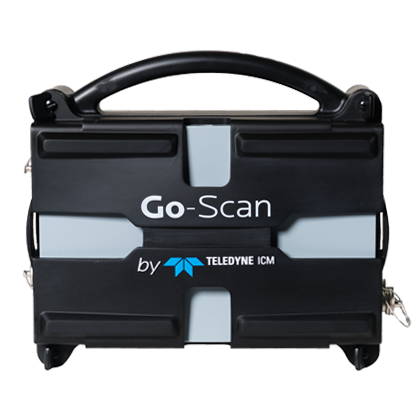 In fact, to accurately position the FLATSCANs, we have developed a specific tripod and a dedicated trolley for under car inspection which ensure that Teledyne ICM’s products can be used effectively under every condition.